A decade ago, individuals came together united by the purpose of bringing Oneness and Equality to the world we live in. 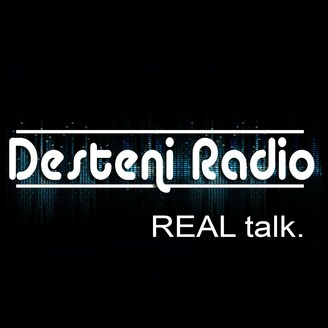 Their research covers all aspects of existence and delves into matters not discussed anywhere else and is known as "Desteni". Today, a decade's worth of research into the nature of life, the afterlife, and the greater context of our existence is ready to be shared... for those ready to hear. 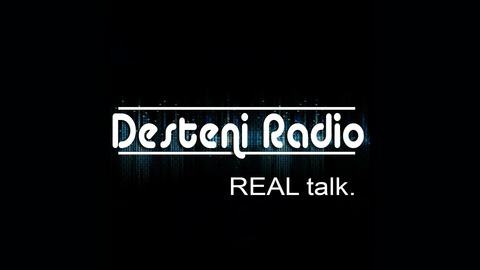 Desteni Radio features real voices from real Destonians sharing personal stories and perspectives on all things Desteni. Sometimes humorous, sometimes dark, always real. What is it like to walk the Desteni proceess as a person diagnosed with schizophrenia? We get to hear from Tormod who has been walking his process for many years and was born with schizophrenia. How did the Desteni process assist and support him to not only 'cope' with his condition, but find ways to understand it and work with it?